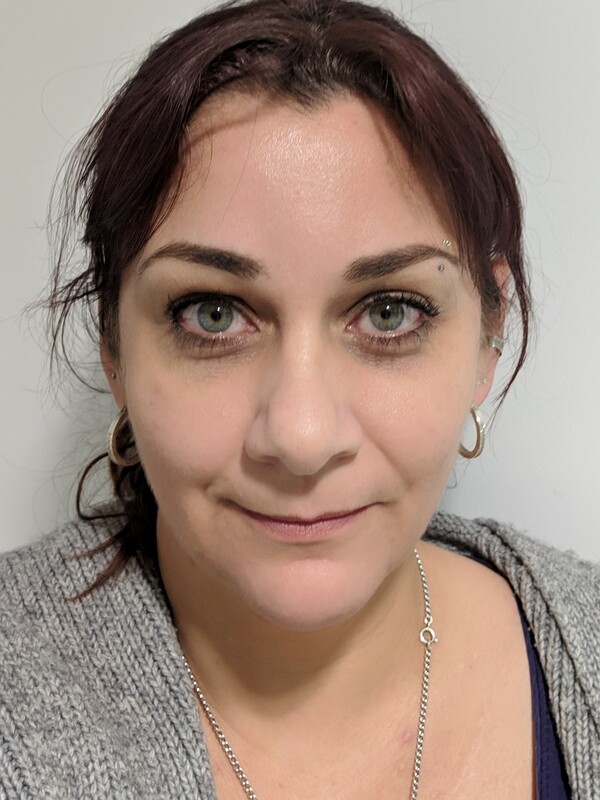 I am a qualified counsellor/psychotherapist and supervisor, a registered SandStory therapist and a registered member of the BACP with a wide and diverse experience of working with adults, young people and children both short and long term. I also manage a whole school emotional and therapeutic service and deliver training in counselling theory and practice and other workshops. I work from a purpose-built space in a quiet residential street with parking outside. My approach attempts to understand your current way of being through considering the unique set of circumstances, experiences, social and cultural context and significant relationships that contribute to how you perceive yourself and others. I believe that a counselling relationship can be helpful, supportive, insightful and cathartic at any stage of life when difficulties or confusion arise that impact on emotional well-being or the ability to bond and connect with others. I offer an empathic, non-judgemental space where you may feel able to enter with me on a journey of exploration and expression that is meaningful and beneficial to you. I am always willing to incorporate creative expression/exploration into the sessions according to the needs or direction that the therapeutic work takes. e.g. sand, art, drama, dreams, sound or play and I have materials that can help facilitate this experience. Working entirely with SandStory as a medium over a course of sessions is also possible. Contracting with parent/guardian or young person will consider the level of competency, limits of confidentiality and safeguarding policy & procedure. Parent Consultations are also offered. My supervision approach is under-pinned by the seven-eyed model (Hawkin’s & Shohet, 2012) which means I work in a way that assists the supervisee to look at their possible blind spots and focus on different permutations of relationships; the client experience, the dynamics between the counsellor and client & the inter-relational experience between us as supervisor/supervisee, fantasy relationships as well as the wider context including social constructs, sense of culture, difference and diversity. I give consideration for the developmental level of the supervisee and the supervisory relationship which may be related to training level, experience or the sense of competence with any particular client, client group or issue. I aim to be flexible to the changing needs of the supervisee and open to working creatively or in a more structured way drawing on educative or supportive facets as appropriate. My approach draws on psychodynamic thinking and theory and incorporates knowledge and understanding of other modalities that share fundamental relational qualities. My supervisory ethos is to facilitate the supervisee to sculpt, deepen or evolve their own approach as a therapist and also develop a recognition of their supervisory needs and challenges towards being able to fully access, utilise and review supervision. I aim to find a balance of being both supportive and challenging and make use of my own supervision and continuing professional development to ensure that I am working ethically and competently. I adhere to the BACP ethical framework but will also consult and show deference to any similar frameworks as the supervisee should be guided by.